At the O’Neill School, community engagement is part of the lesson plan. From capstone classes to volunteering, our students and faculty members are doing their part to help the Indianapolis community and its citizens thrive. 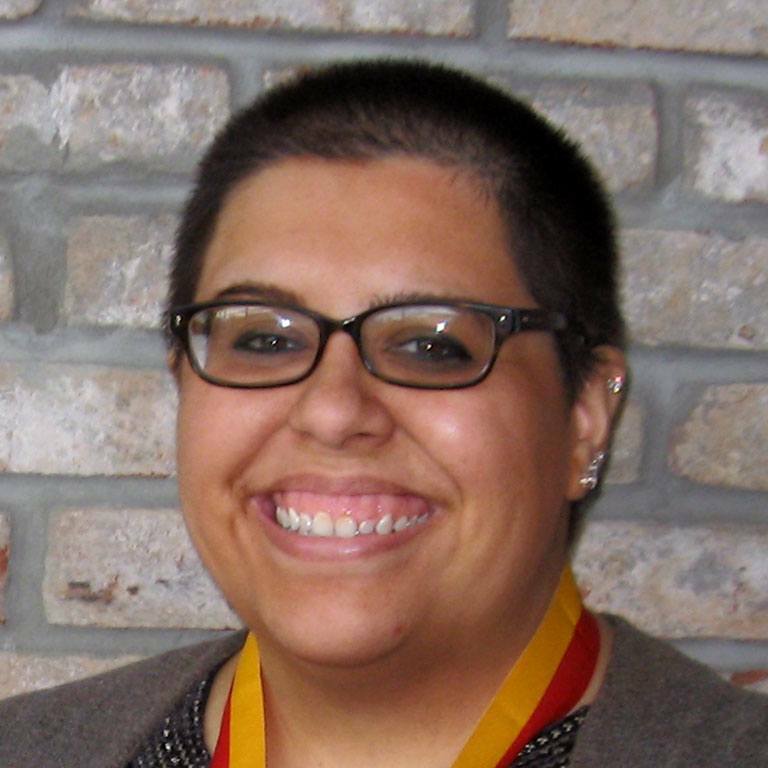 More than 100 O’Neill IUPUI classes contain a community-based component. During the past four years, 69 O’Neill IUPUI students have received more than $280,000 in Sam H. Jones Community Service Scholarships. The Sam Jones program recognizes students who make exemplary contributions in the community and further develops them as civic-minded graduates and professionals. Growing up, my family didn’t have a lot of money, and at times this was a significant challenge for us. Community service was at first a way for me to explore. My first alternative break was in Washington D.C. From there, service became a way for me to get involved and connect with my community. 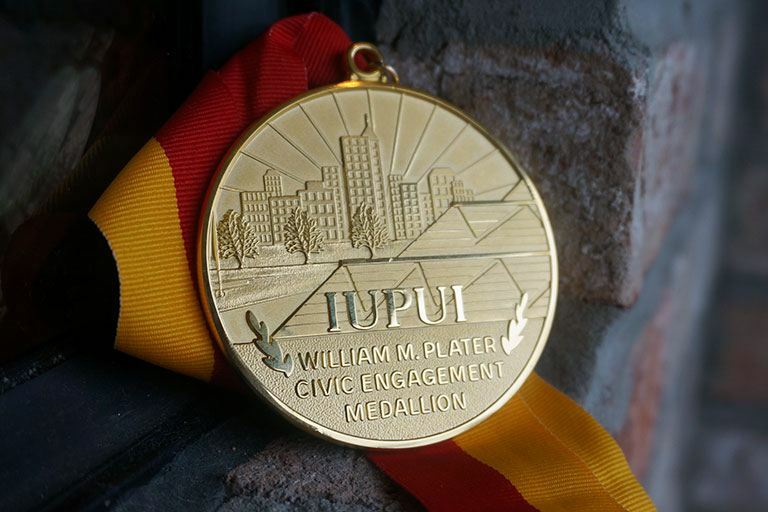 Each year IUPUI honors 50 graduates with the William M. Plater Civic Engagement Medallion. The annual award is given to students who have excelled in their commitment to the community. O’Neill graduates routinely win the award, including six graduates in 2017. Through the generosity of our community partners, the O’Neill School launched the Community Corps program in 2016. The innovative initiative gives students the opportunity to partner with many of our community’s nonprofit, faith-based, and public organizations. 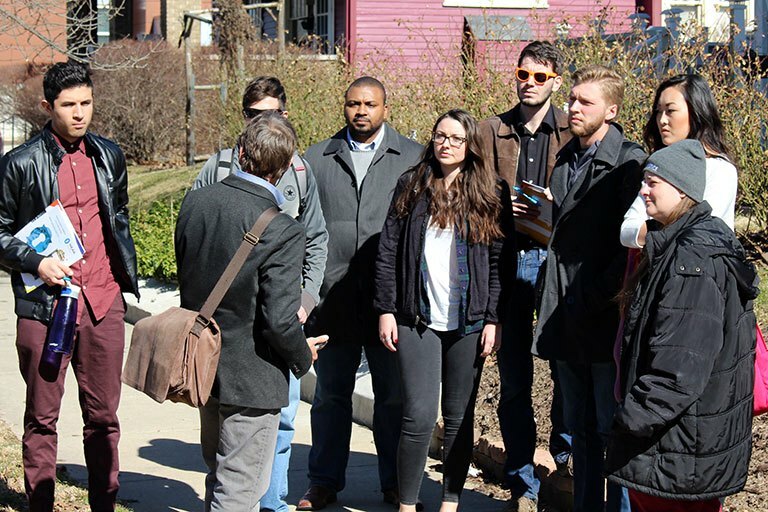 A new class, Indy Community Development Network, is the first of its kind on the IUPUI campus and introduces students to many of the tools utilized in community development. O’Neill students who participate in the class are eligible to compete for one of three $5,000 fellowships offered by PNC Bank that support a paid internship at a program where they can have maximum impact on community development initiatives in the city.